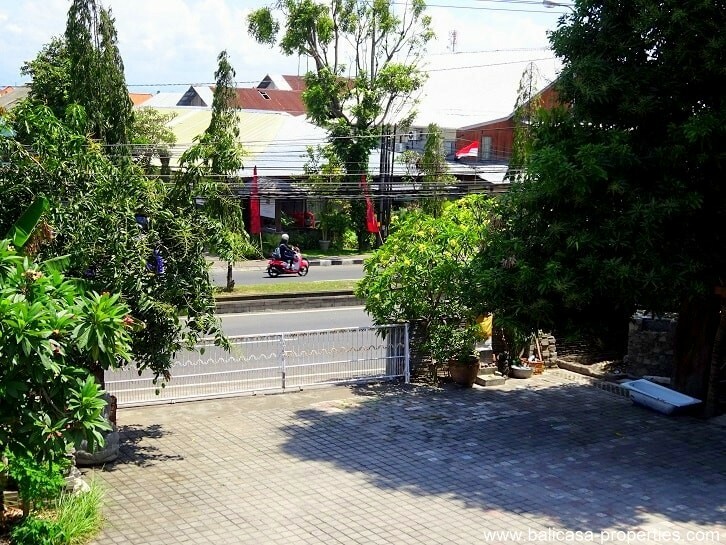 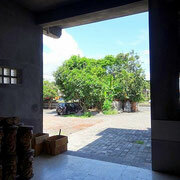 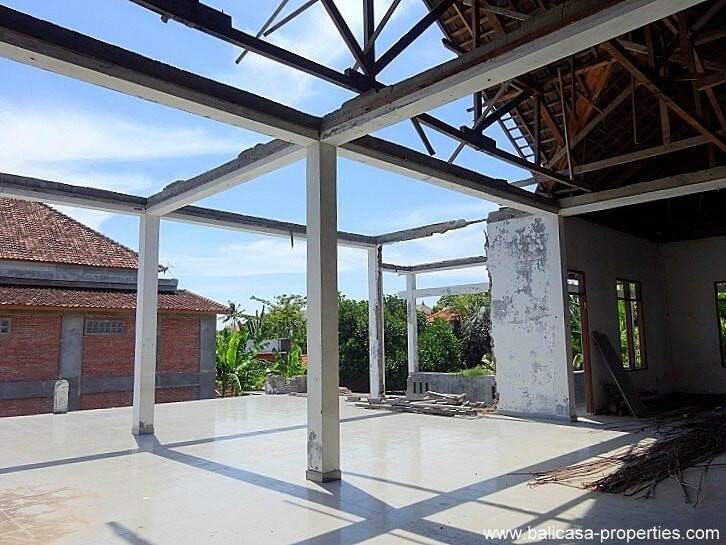 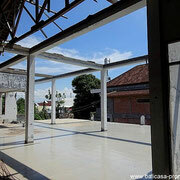 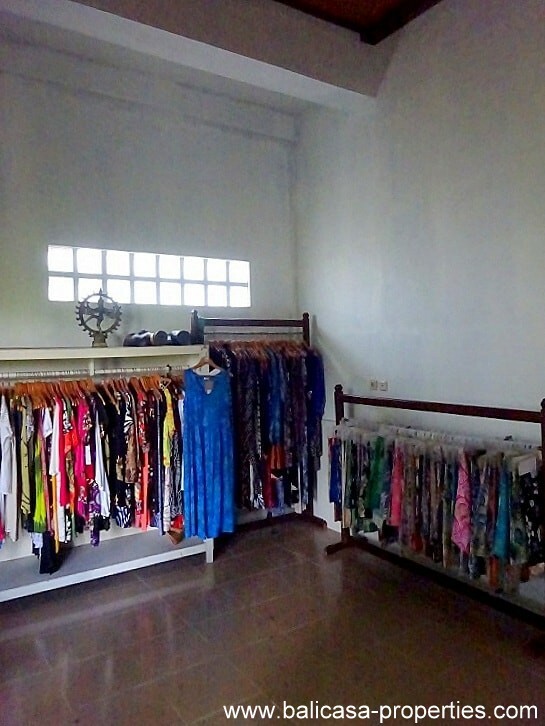 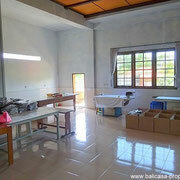 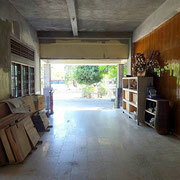 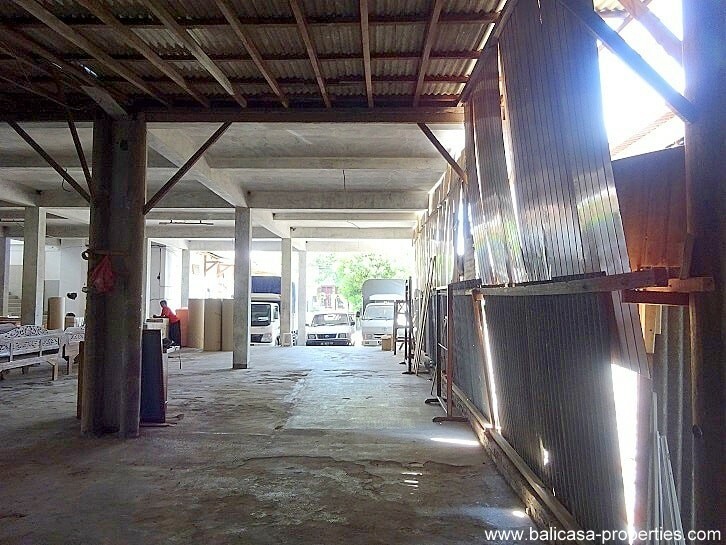 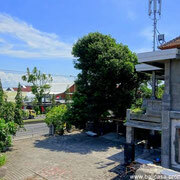 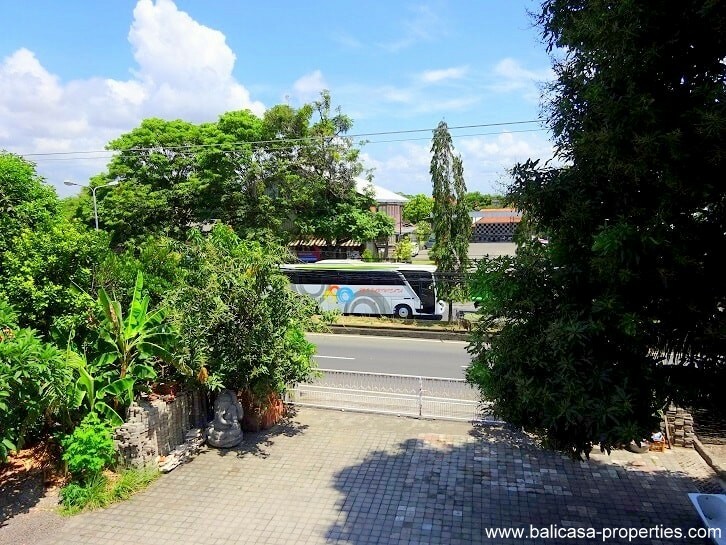 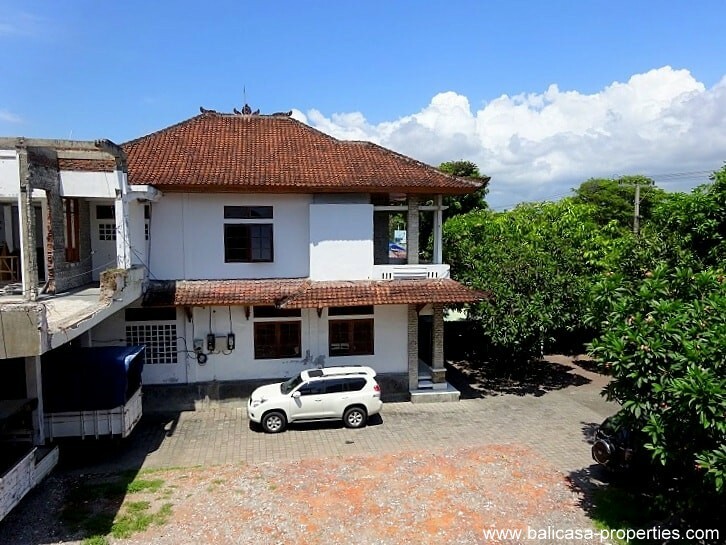 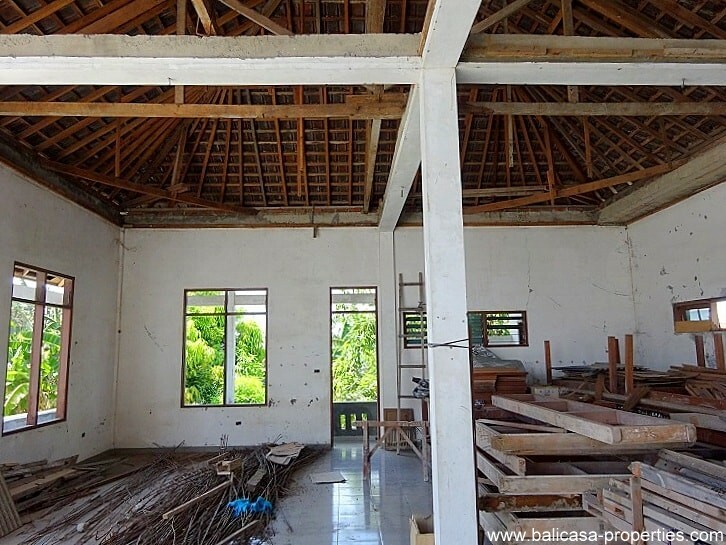 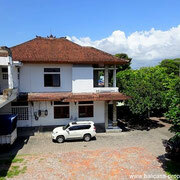 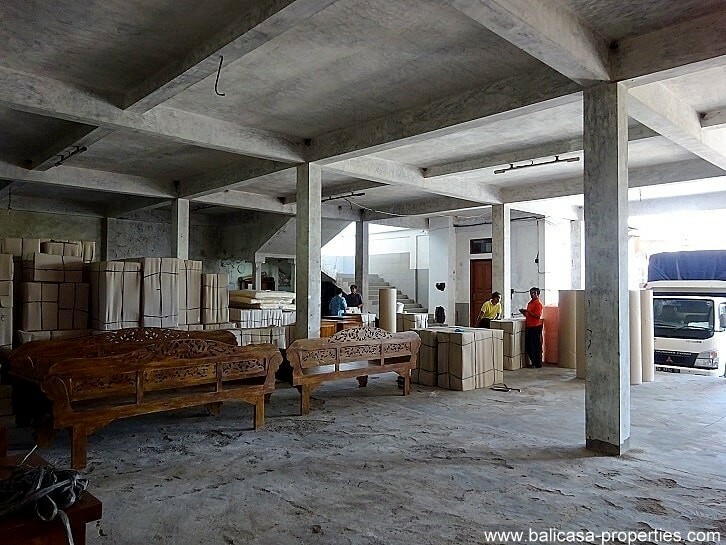 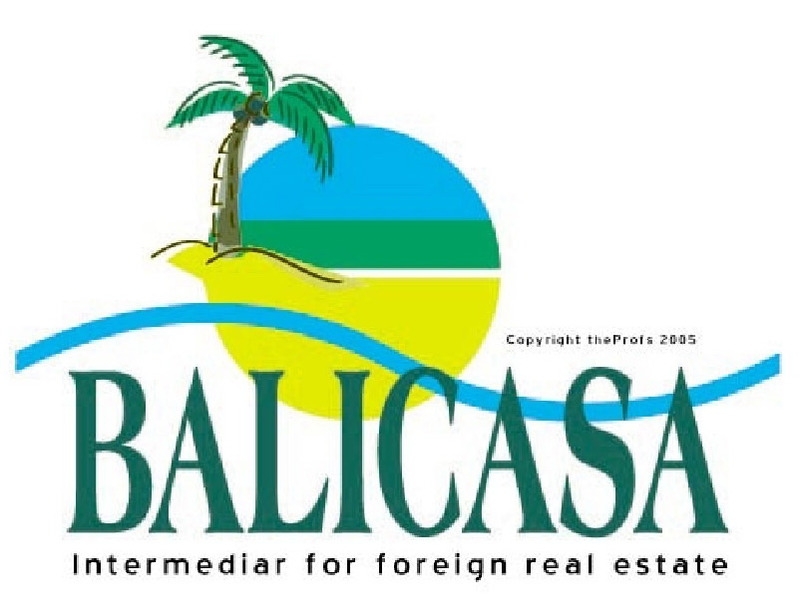 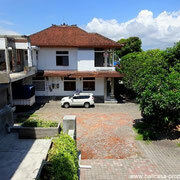 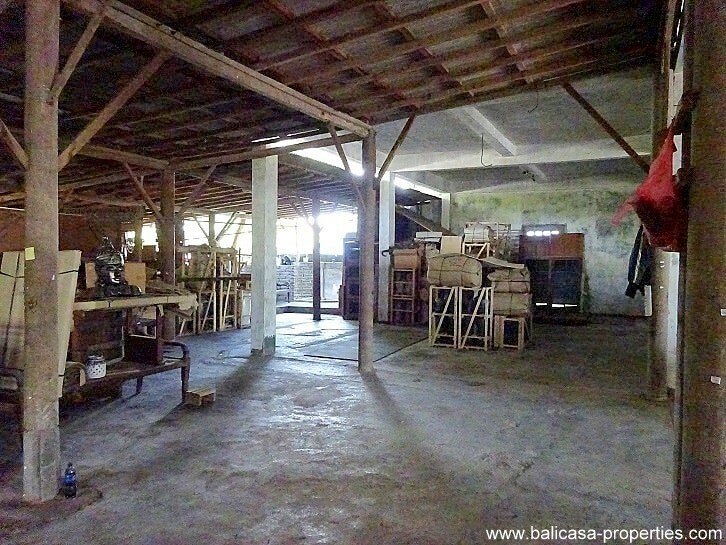 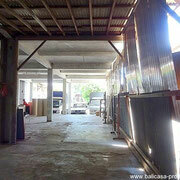 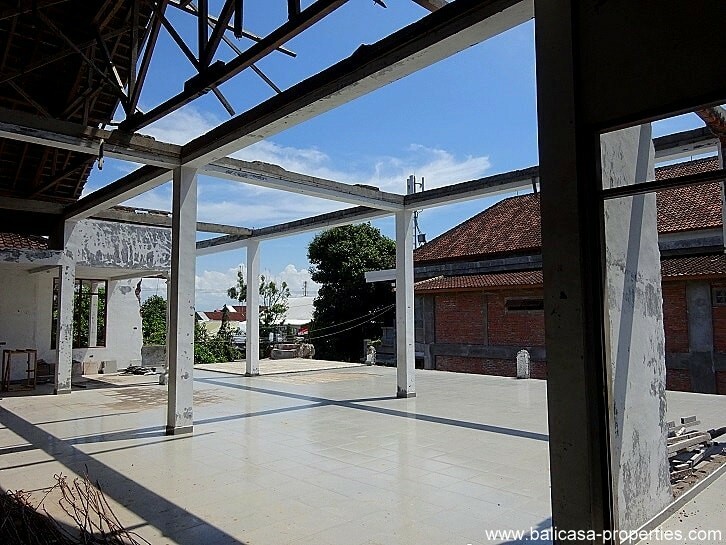 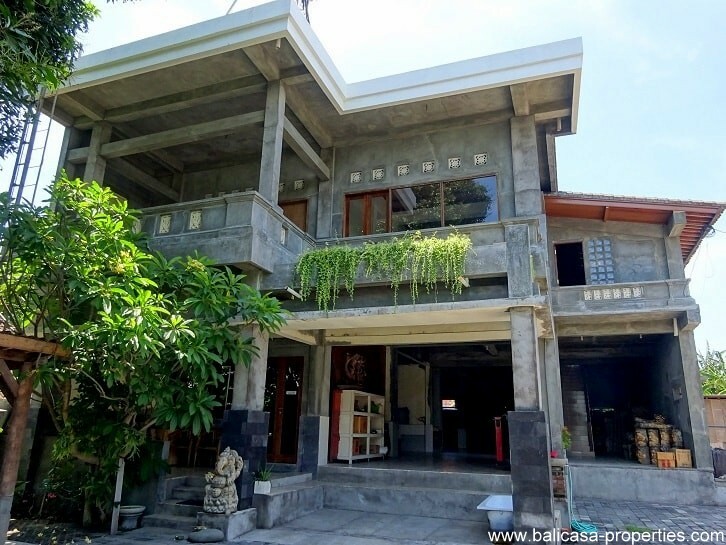 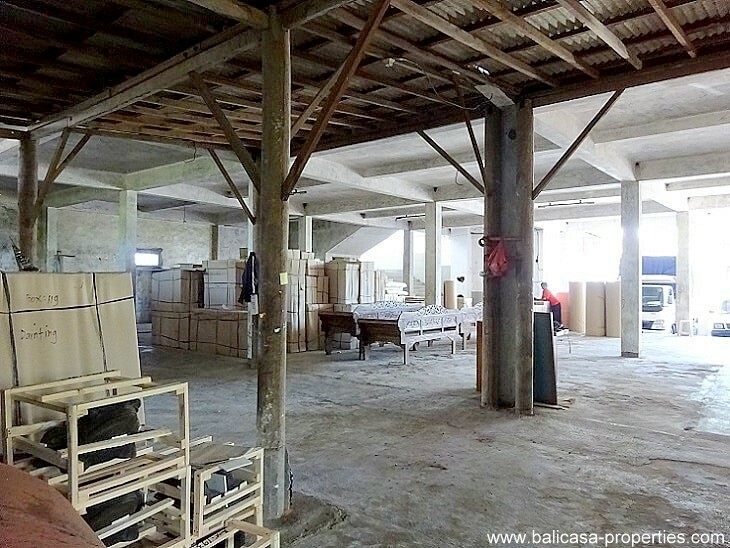 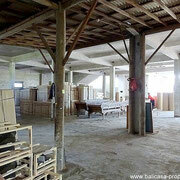 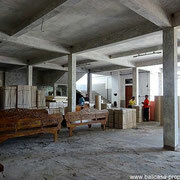 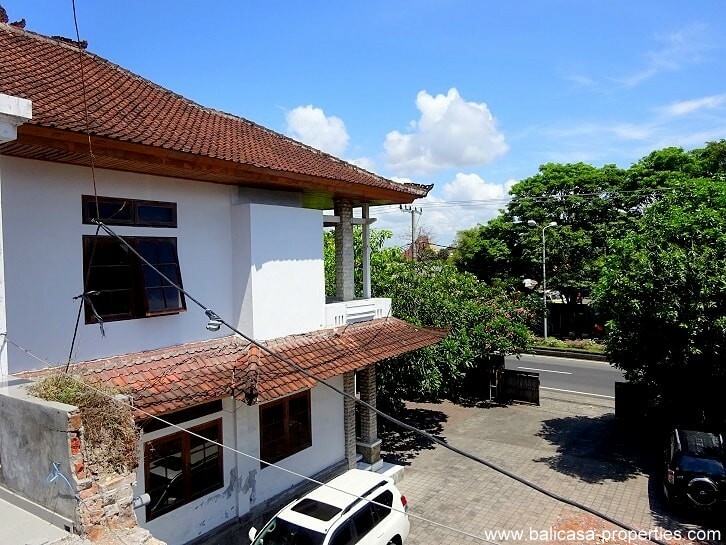 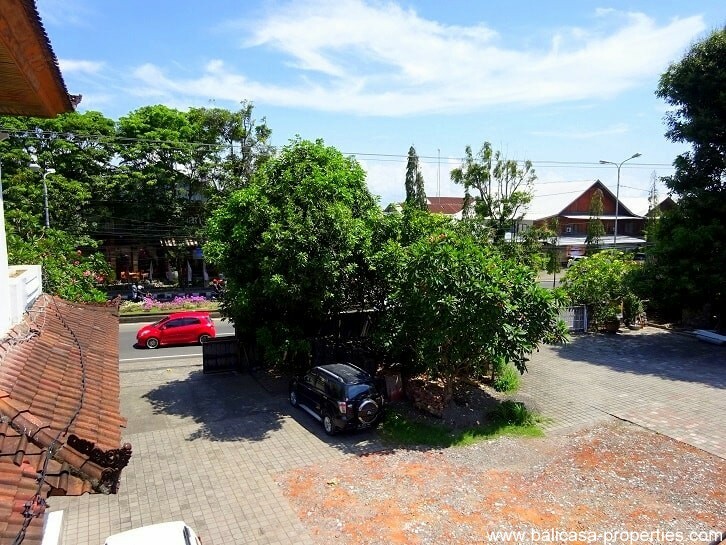 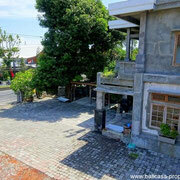 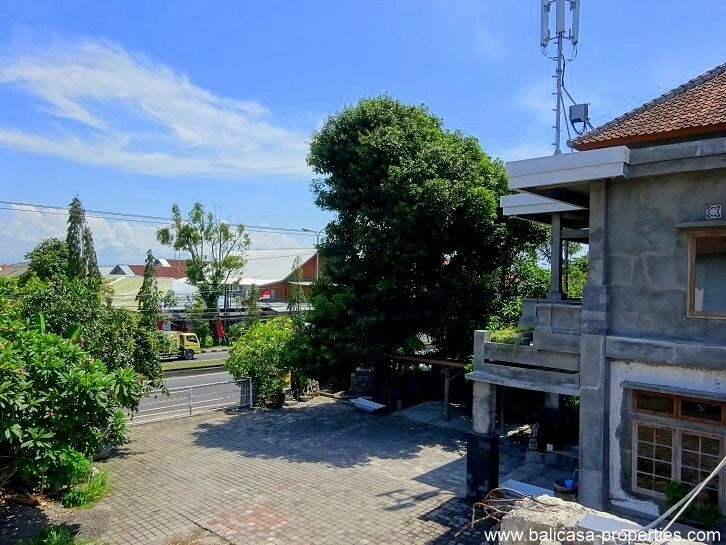 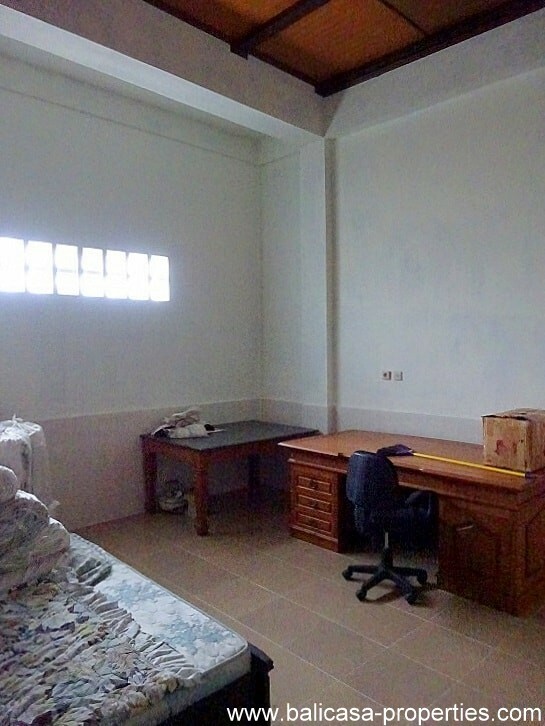 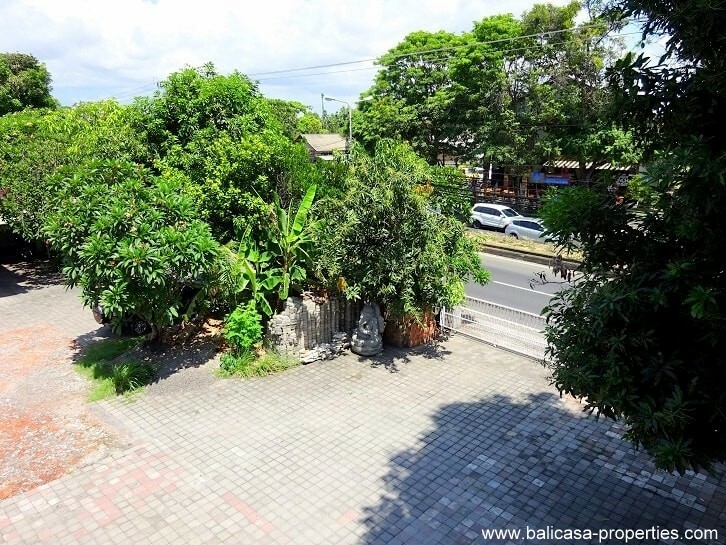 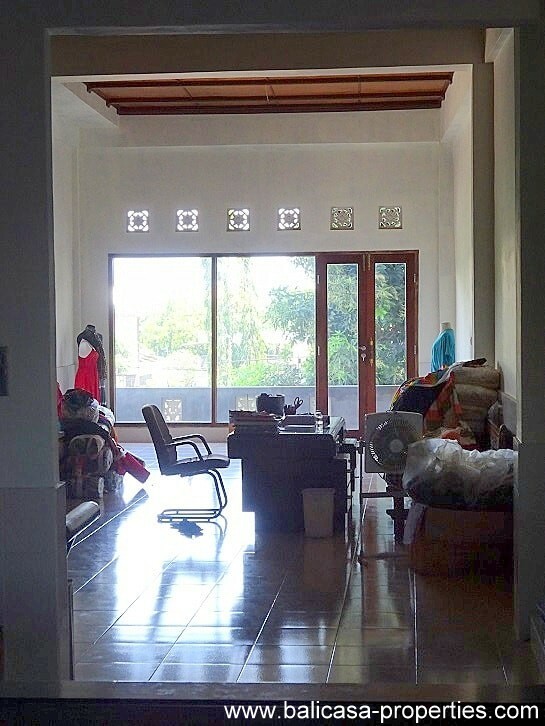 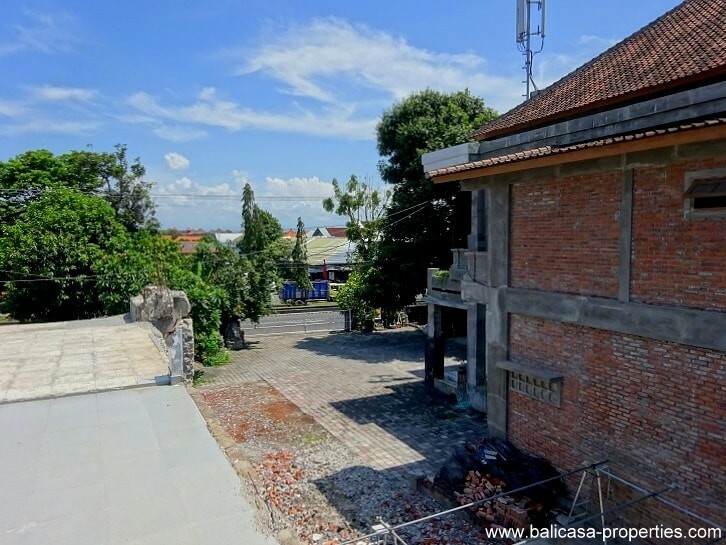 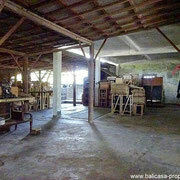 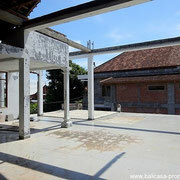 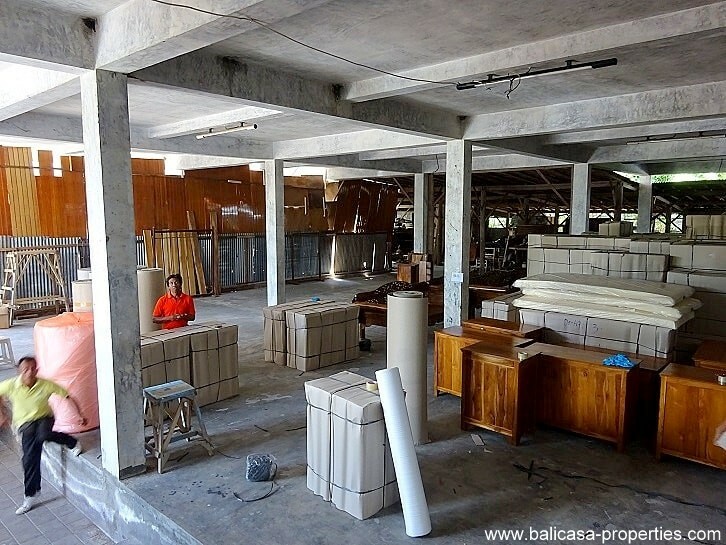 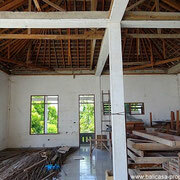 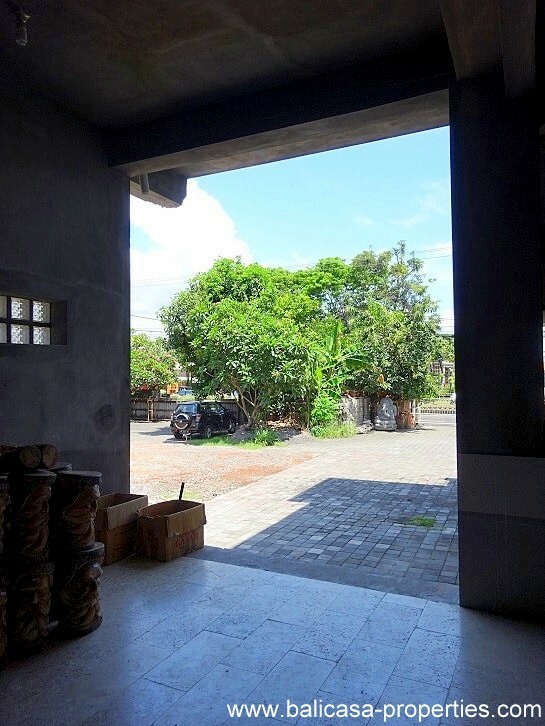 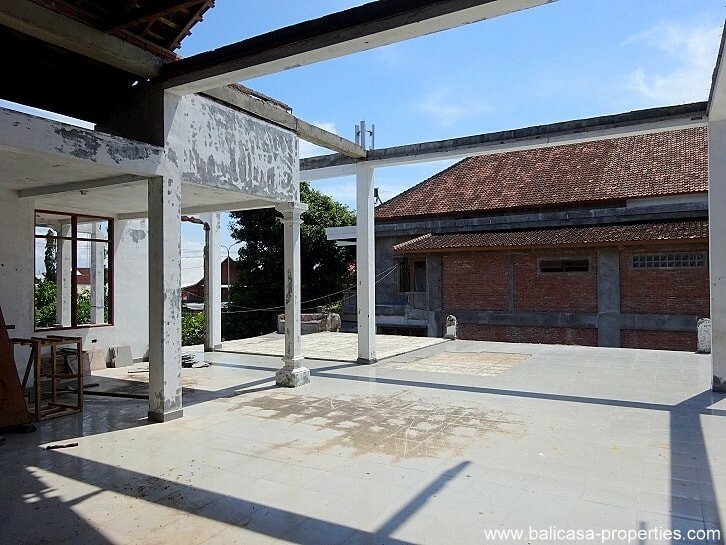 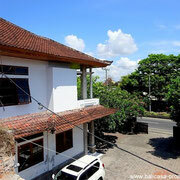 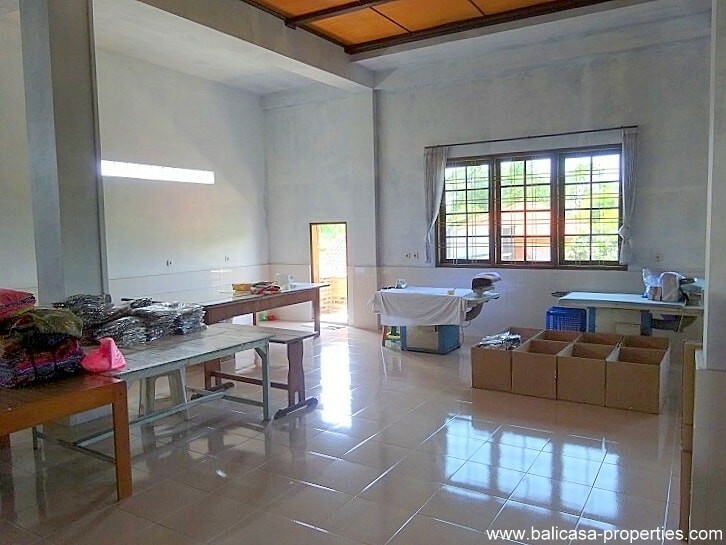 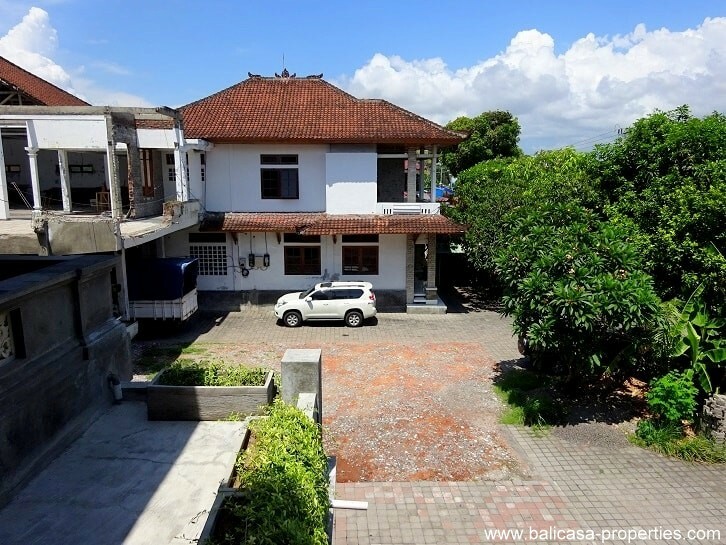 Commercial land for sale along the By Pass in Sanur. 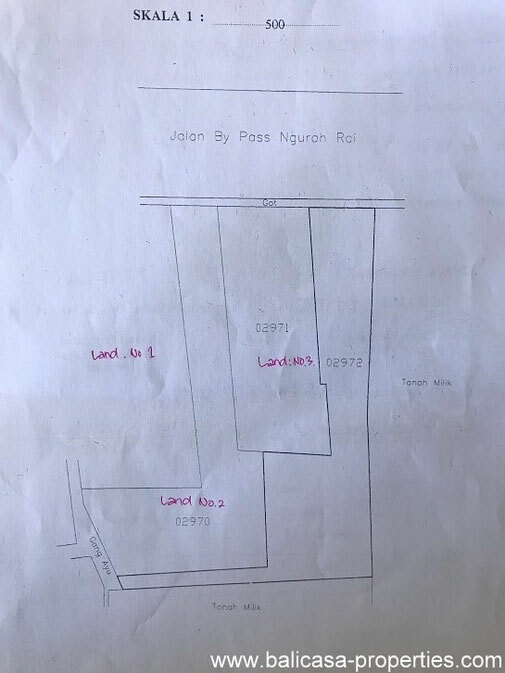 A piece of land with 3 certificates. 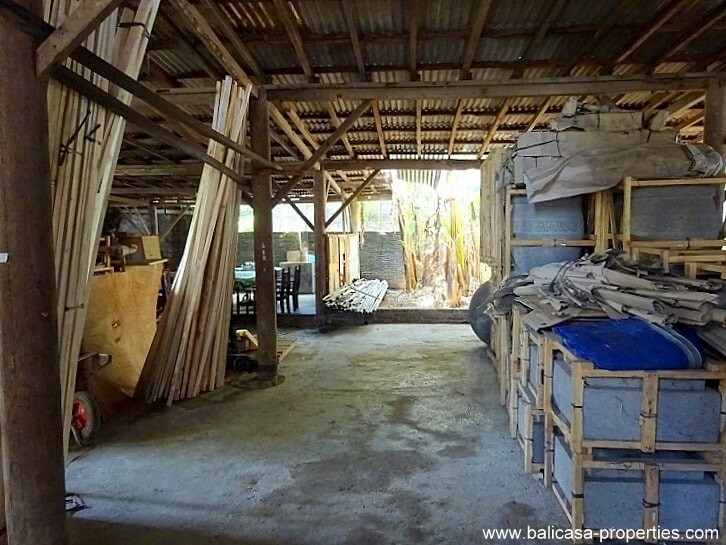 On the total land you will find a half demolished building + another building which can be used as a (whare)house and/or gallery. 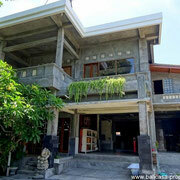 Residential living is possible in this house. 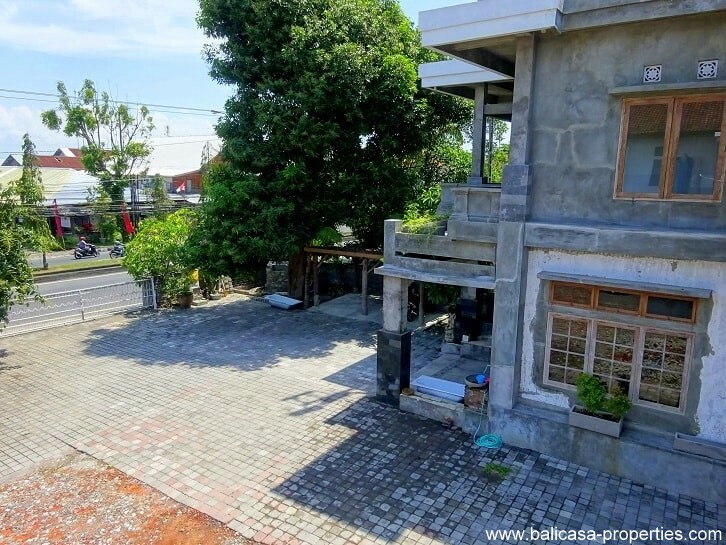 Land no. 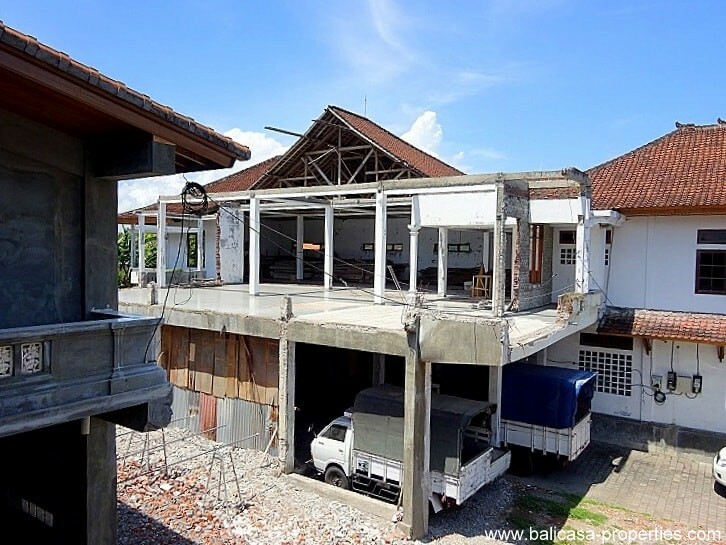 1 & 2 will be sold together, land no. 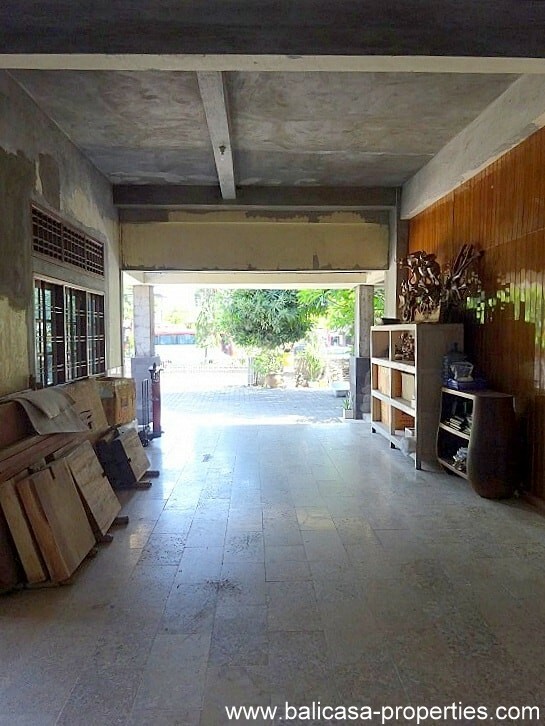 3 can be bought separate. 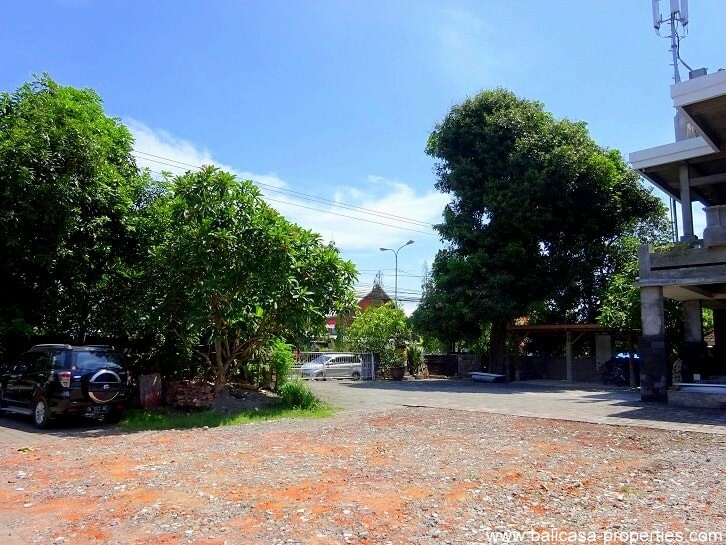 Or of course, you can buy all 3 plots at ones. 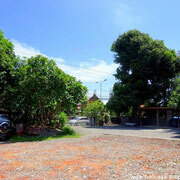 There are 2 wide entrances to the land directly from the By Pass. 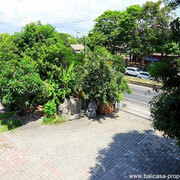 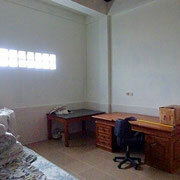 It is possible to lease these plots for IDR 15.000.000/100m2 per year. 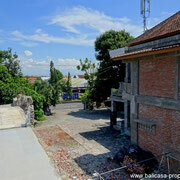 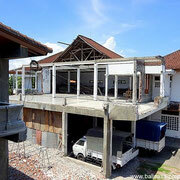 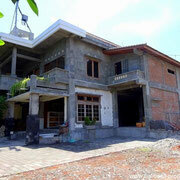 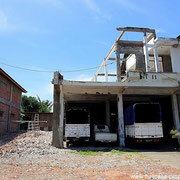 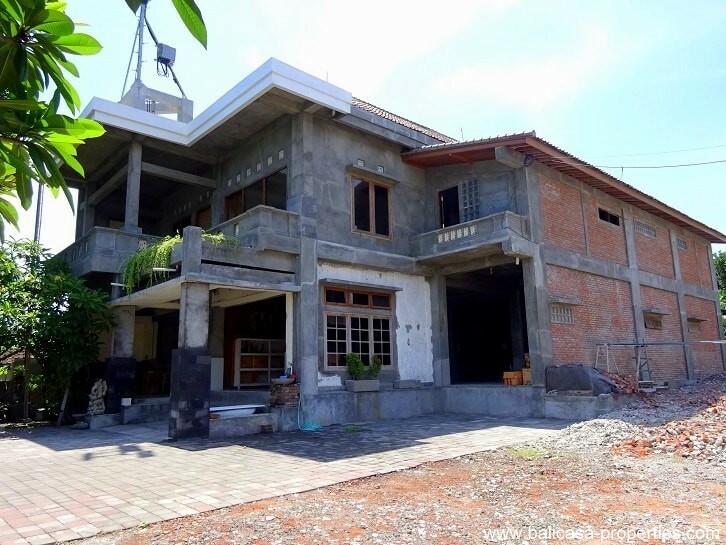 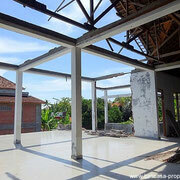 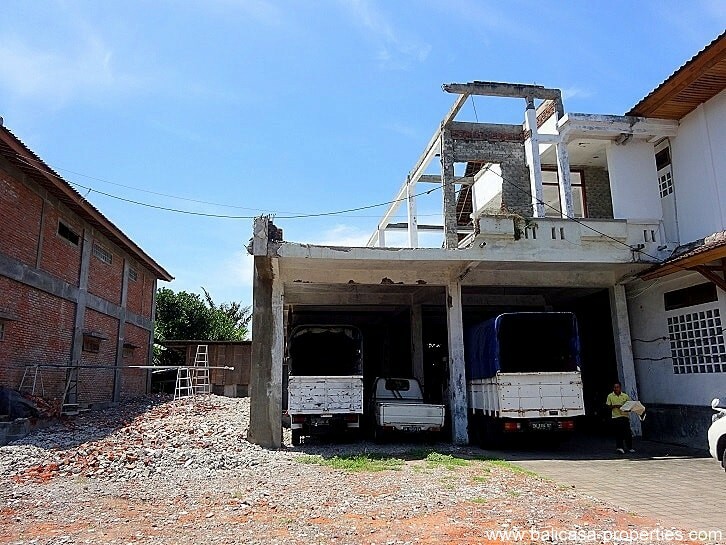 The price for land no.3 is IDR 12.500.000.000 and this price is including the good solid building. 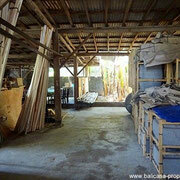 This total piece of land can be very interesting for a gallery, showroom, office, wharehouse or maybe even a restaurant. 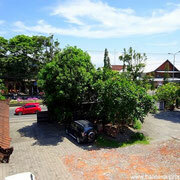 There is enough parking space in front of the buildings. 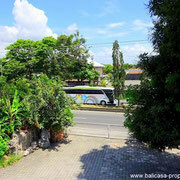 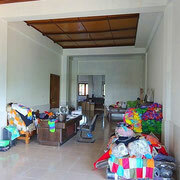 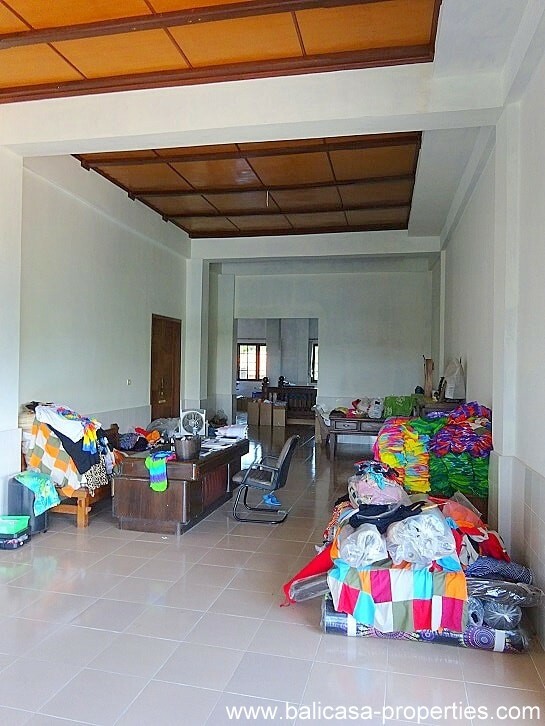 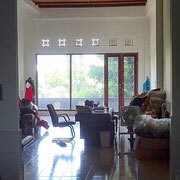 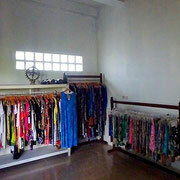 The land is located at the beginning of Sanur, coming from Kuta direction. The new hospital is almost in front of this land.